Friday, November 16 › 10 a.m.-3 p.m. 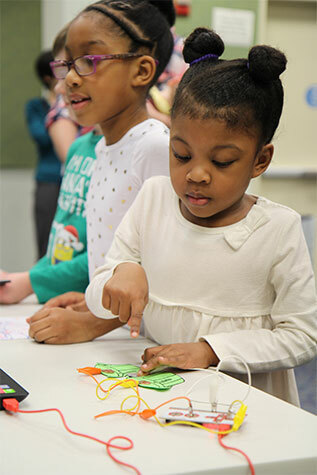 Explore robotics, electronics and computer programming through cooperative play and experimentation. We'll have learning stations for various age groups that allow youth to create, construct and code. You can also tour the STEAM Bus provided by the Columbia STEM Alliance. Kids and teens, ages 7-18.